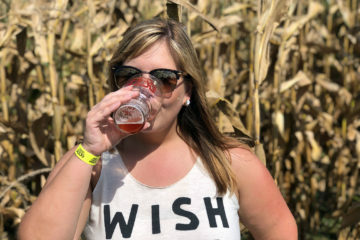 A recap of 450 North Brewing’s Corn Maze Beer Festival. 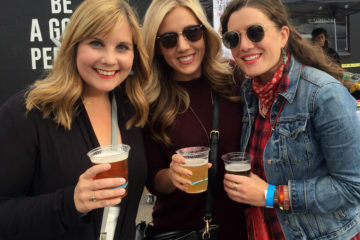 A recap of three days spent eating and drinking our way through Denver. 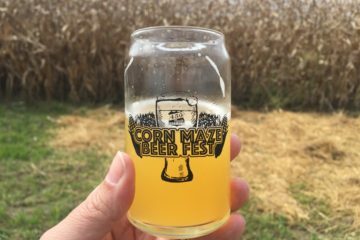 I’m sharing my top five favorite beers from this year’s Corn Maze Beer Fest. 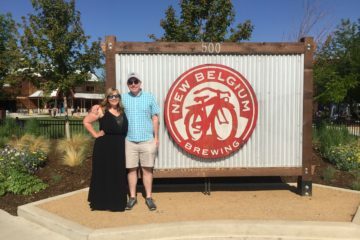 A recap of our trip to Ft. Collins, Colorado. 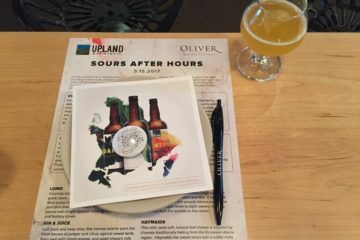 We had a blast at the first Sour After Hours, hosted by Upland Brewing and Oliver Winery. 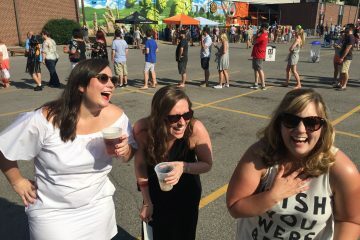 A breakdown of my top five favorite beers from Bloomington Craft Beer Festival. 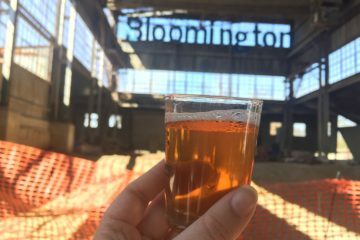 In honor of Bloomington Beer Week, I’m sharing a list of my favorite local brews. 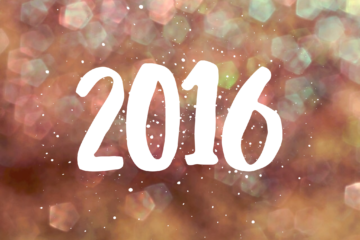 A roundup of my top ten lifestyle and recipe posts from 2016. 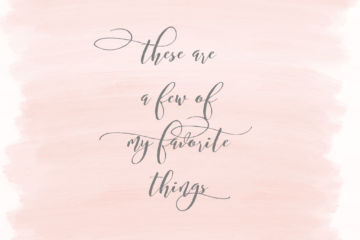 From buying a house to experimenting in the kitchen, it was a busy year! 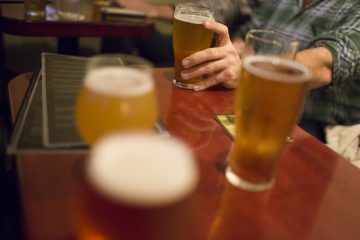 Cheers to American Craft Beer Week! 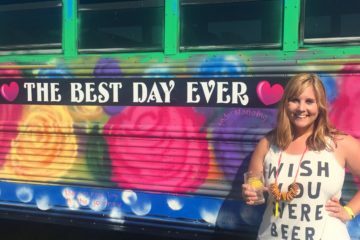 Sharing my favorite summer brews to celebrate.